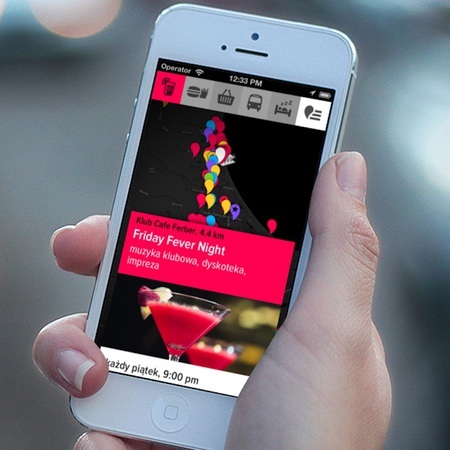 Pitu Pitu is a party app that allows users to find best parties in Tricity. You can easily locate night shops, public transport, places to eat and sleep. Please note a heavily customized look and feel of the app. We developed both iPhone and Android versions of the app.